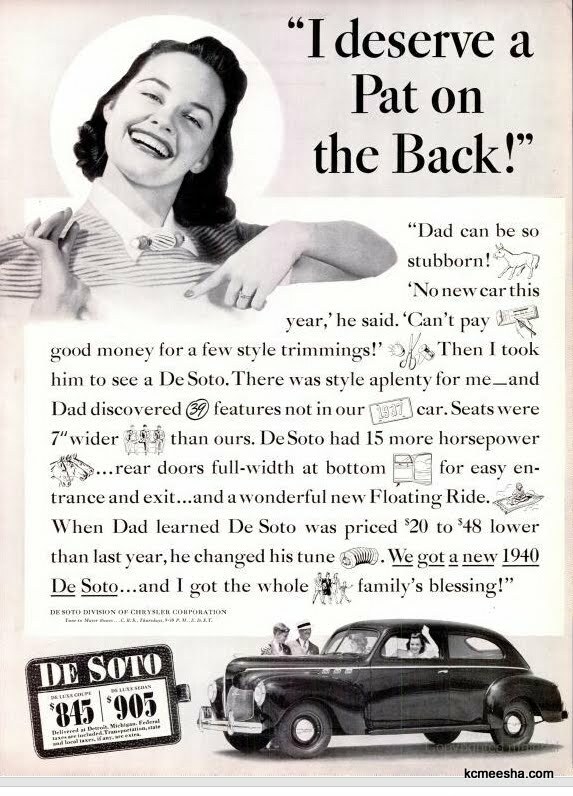 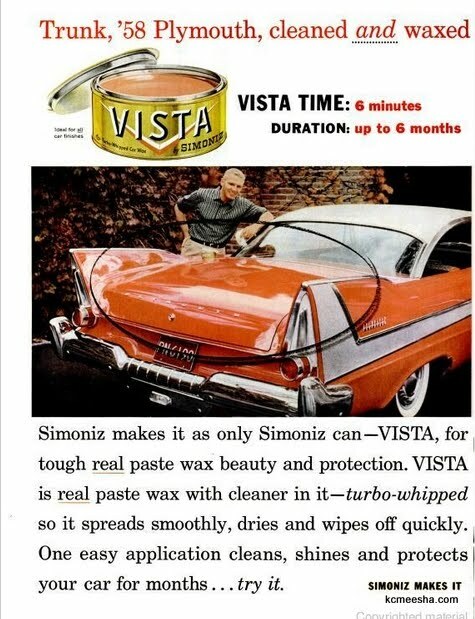 I’ve been clipping copying these ads from the old Life magazines for a long time and, chances are, you might have seen some of them on my Facebook and Twitter accounts. 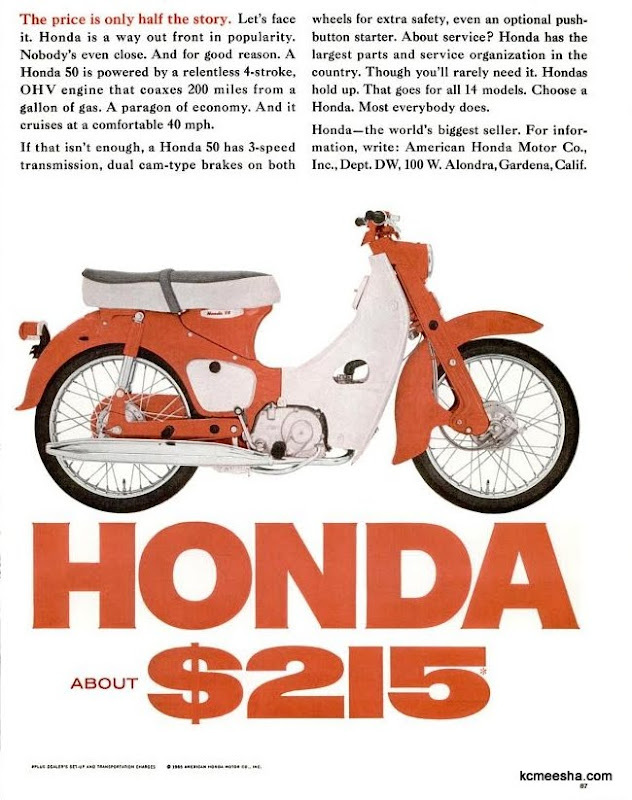 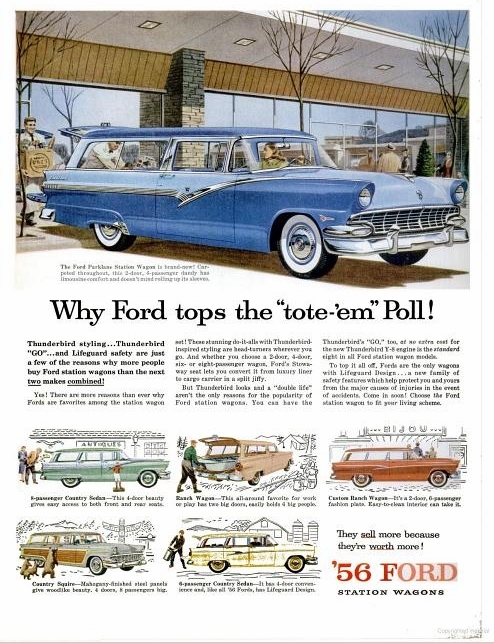 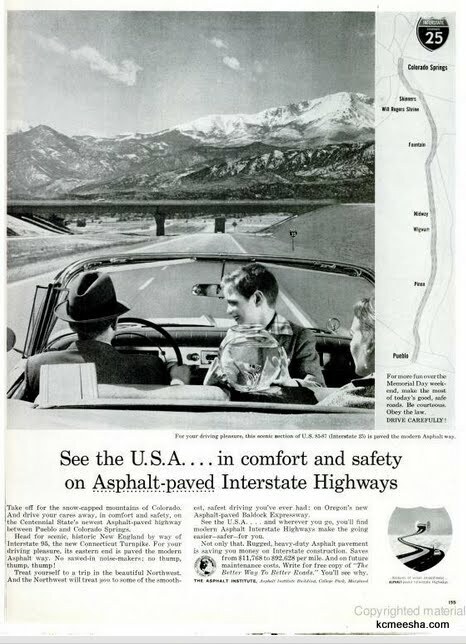 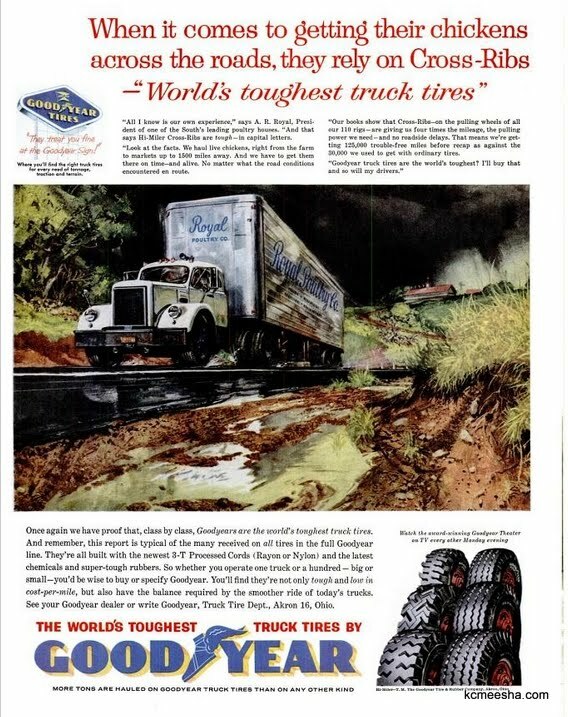 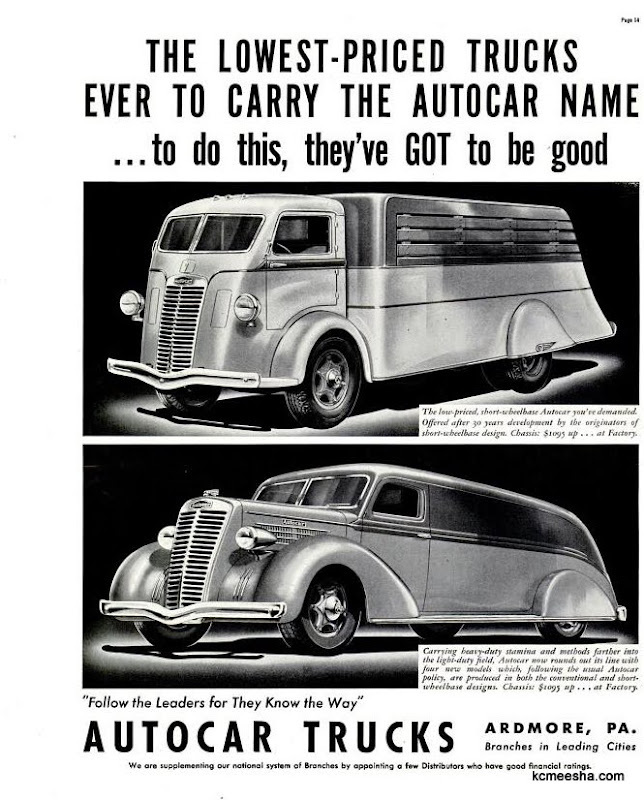 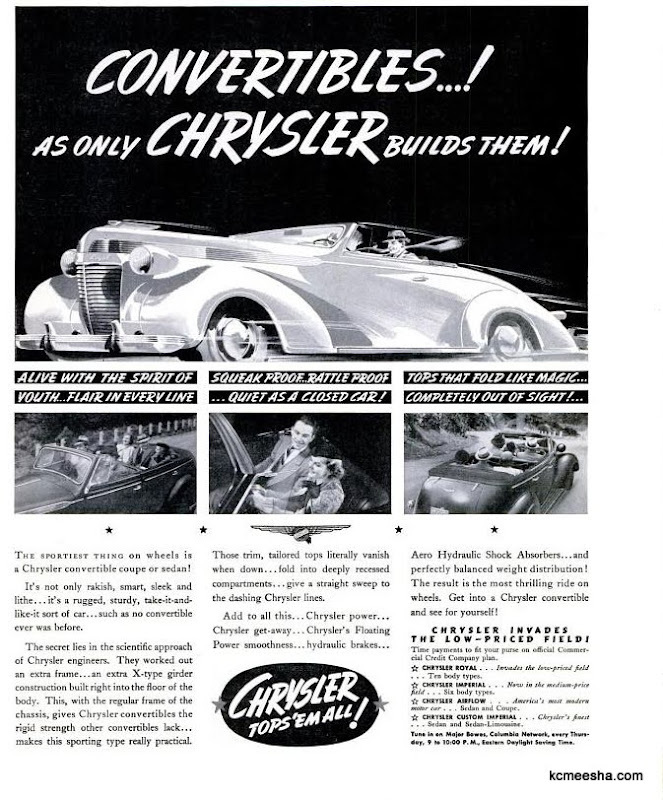 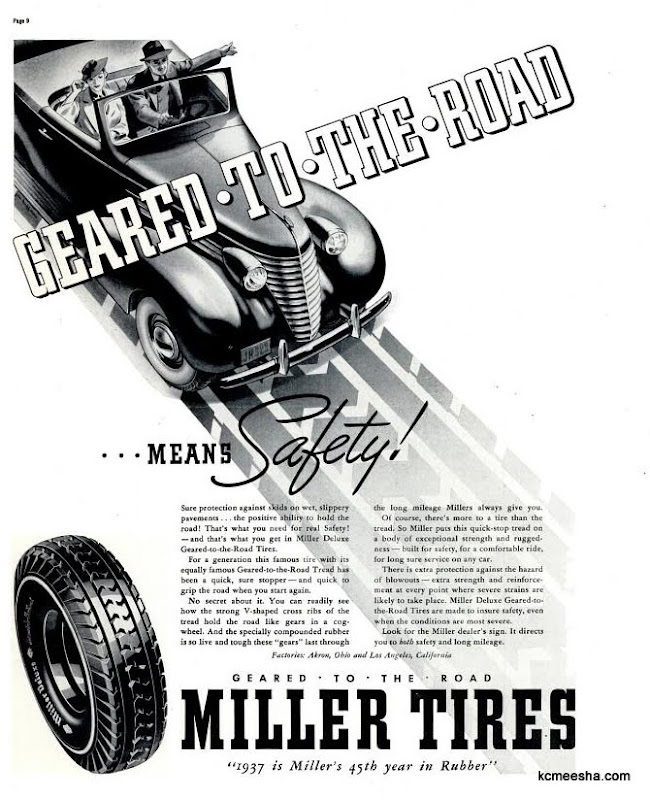 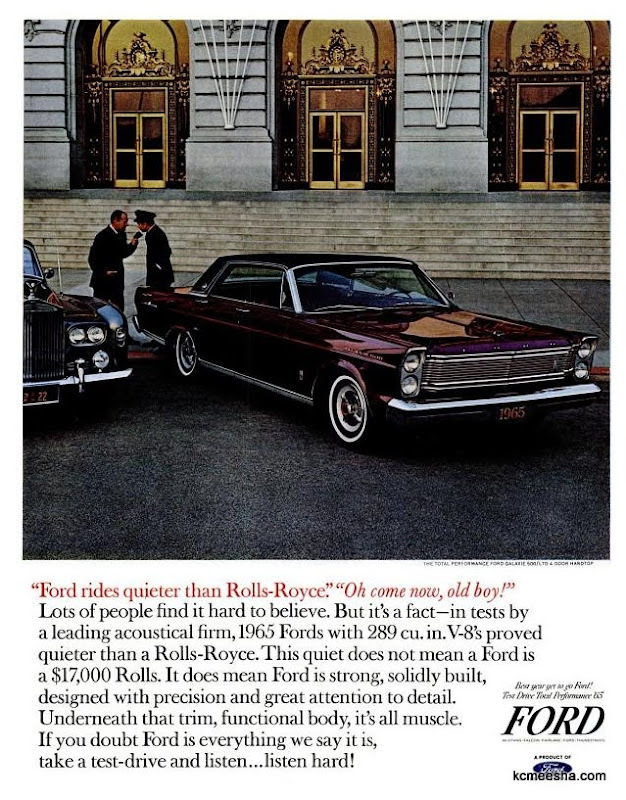 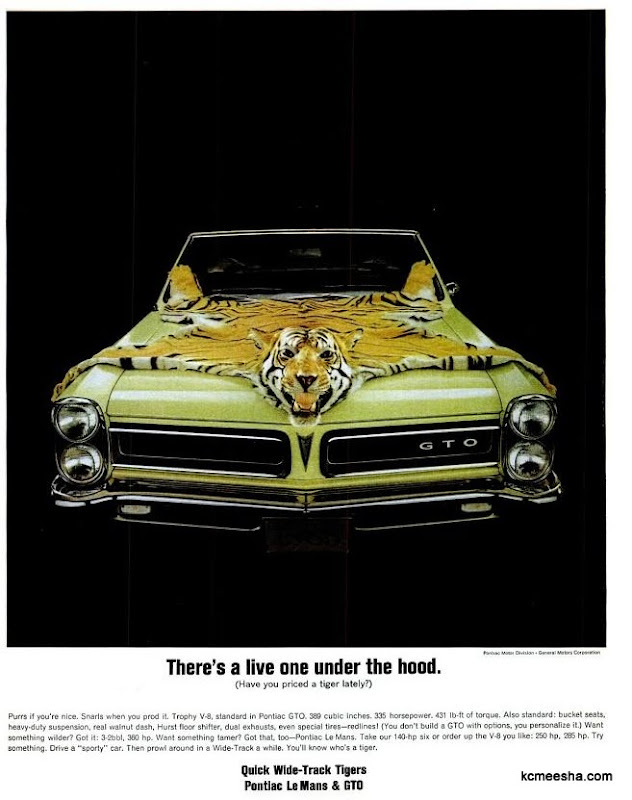 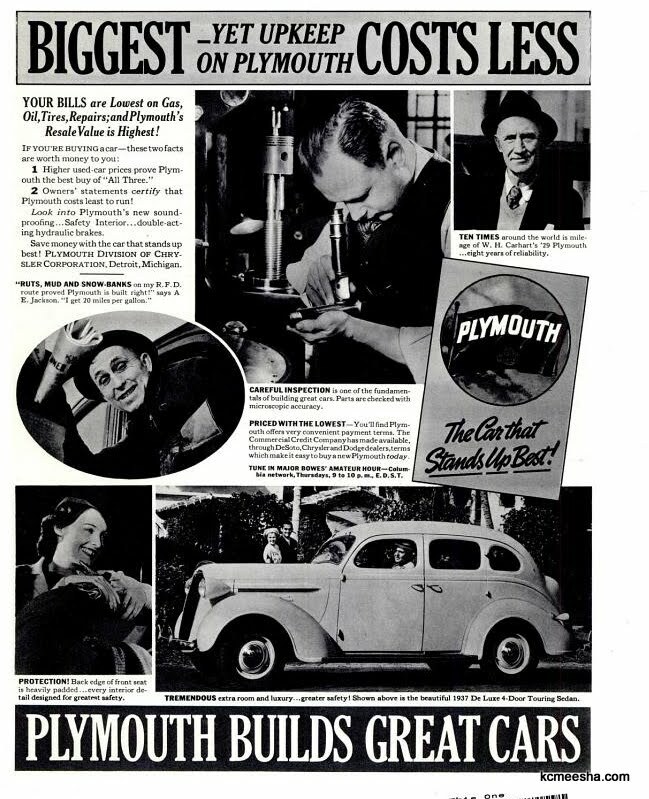 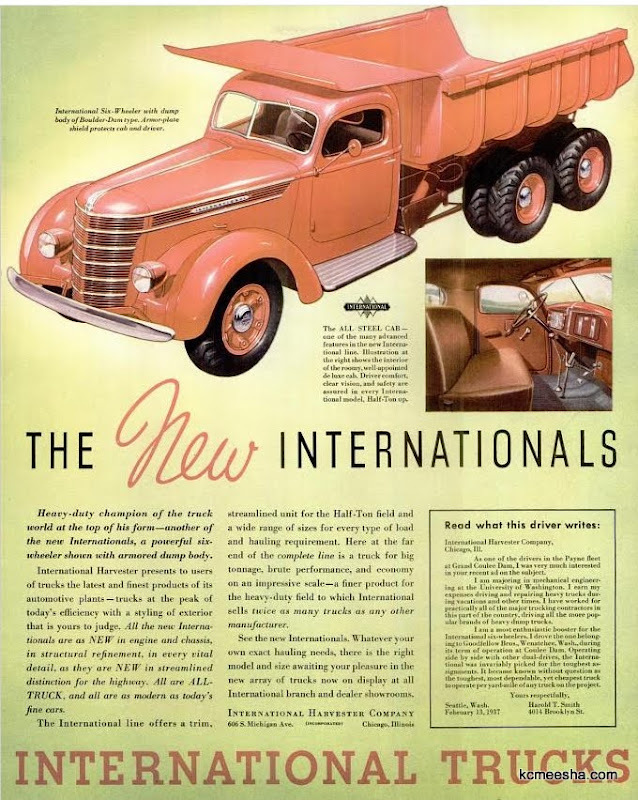 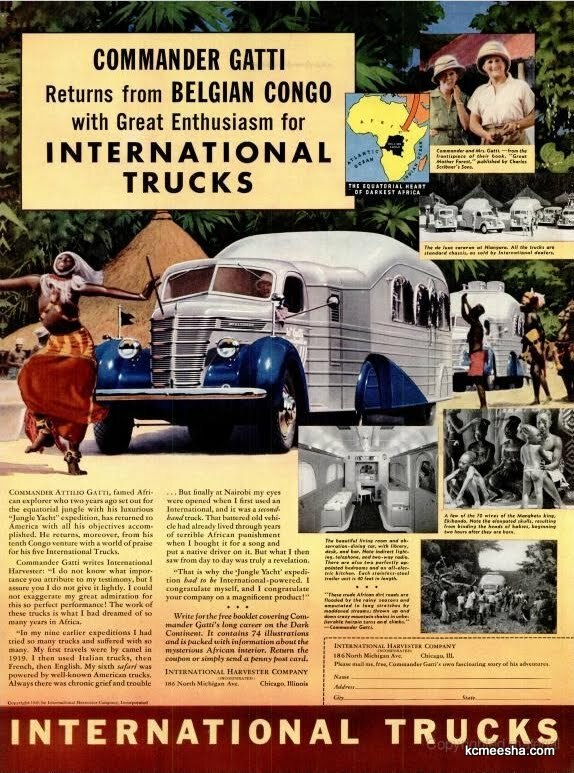 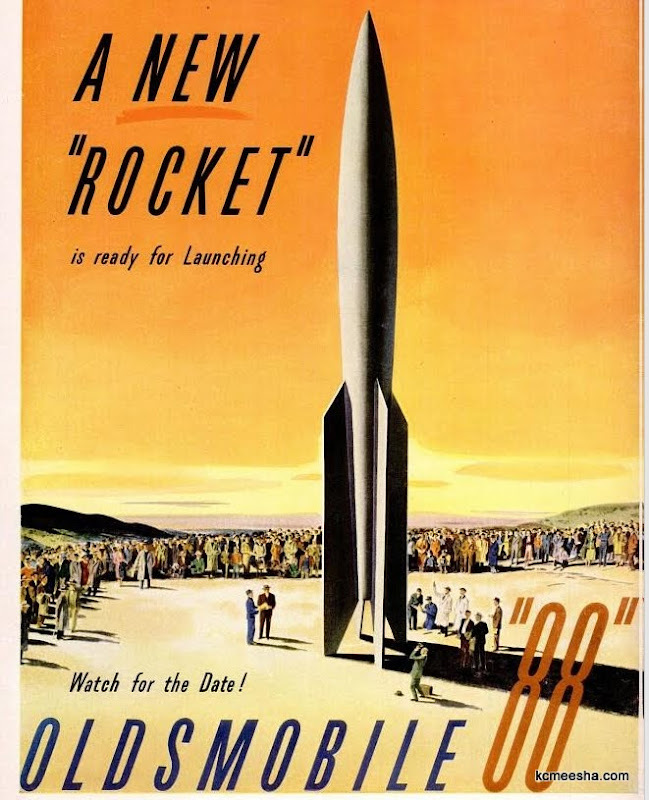 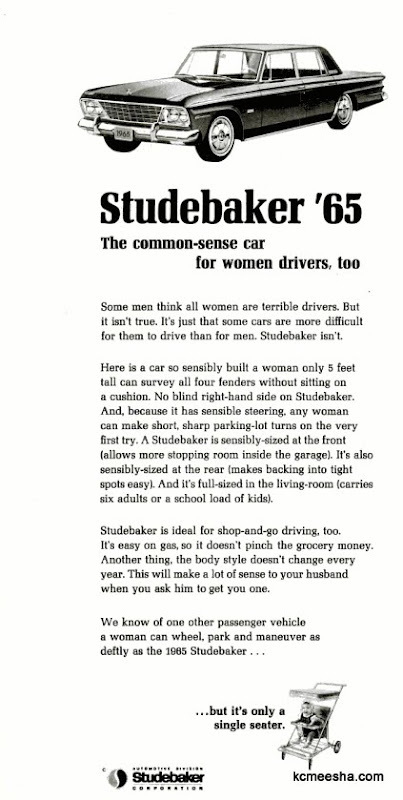 The ads are just as neat and interesting as the actual content of the old magazines; nowadays some of them would be considered racist, sexist or both, but it doesn’t make them any less of a historic record of their epoch; they were perfectly acceptable at the time and they make the progress much more obvious. 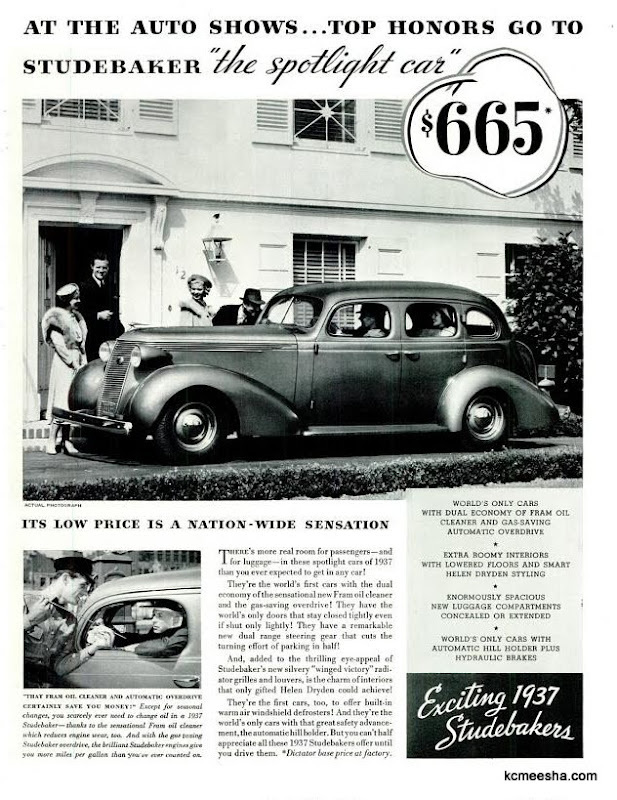 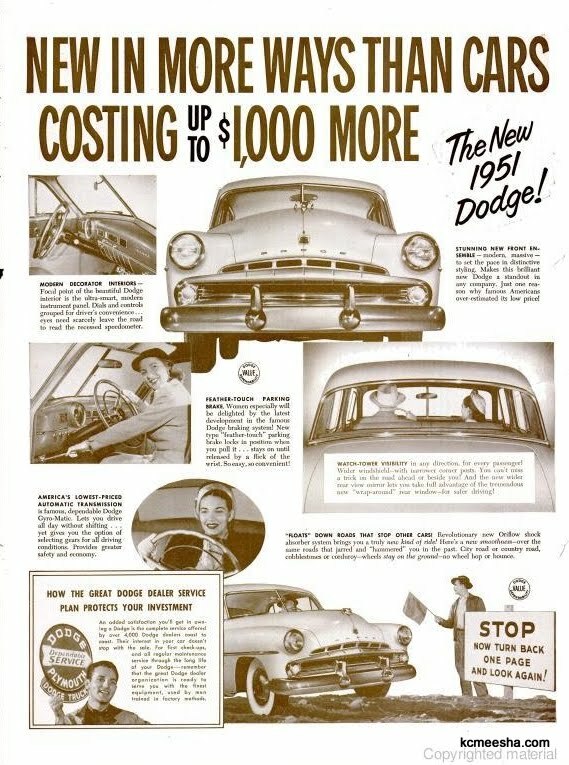 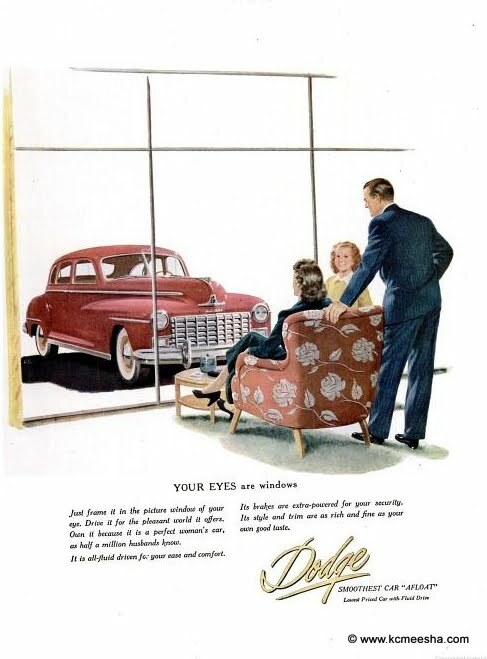 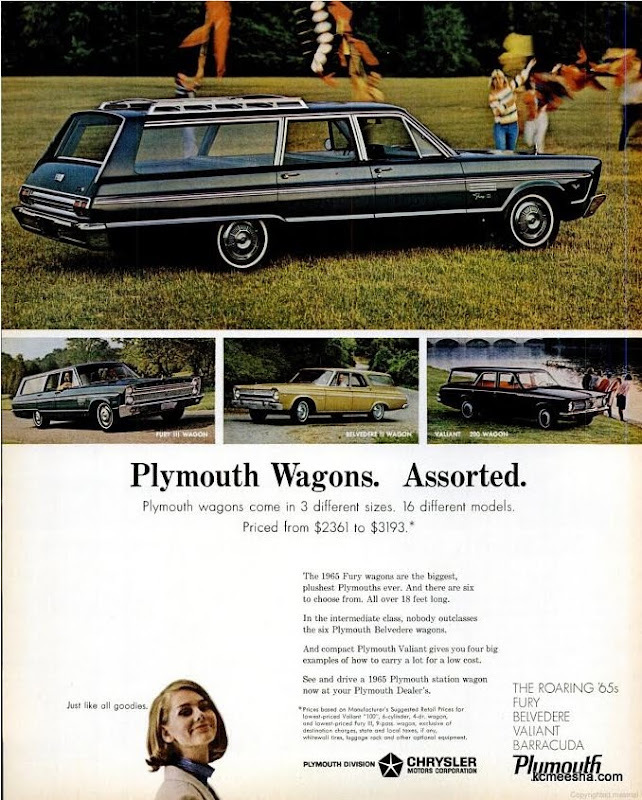 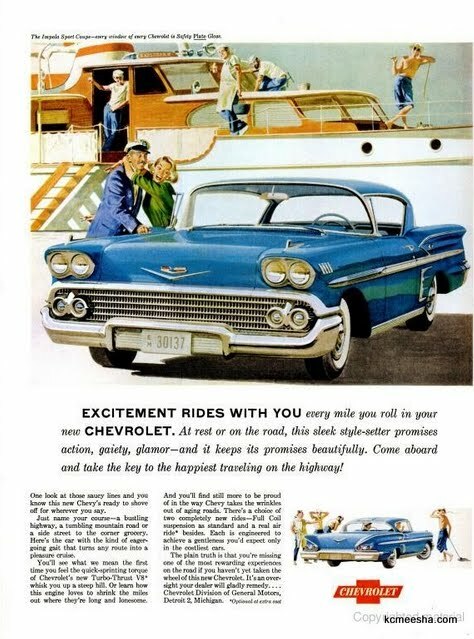 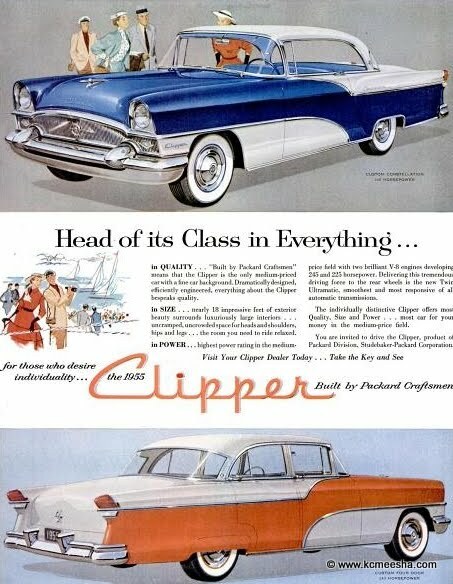 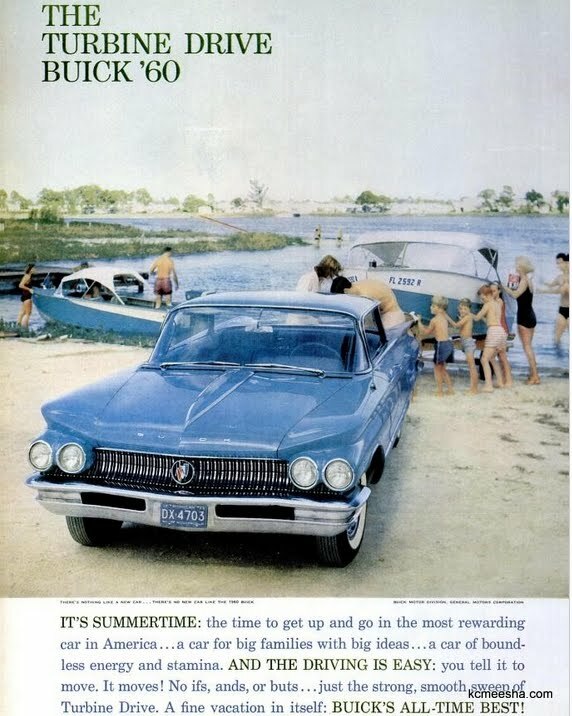 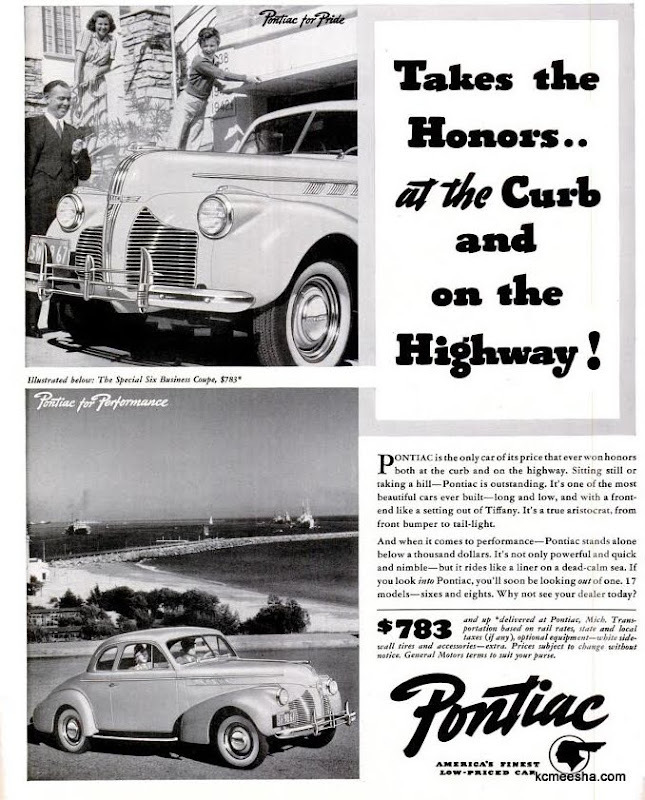 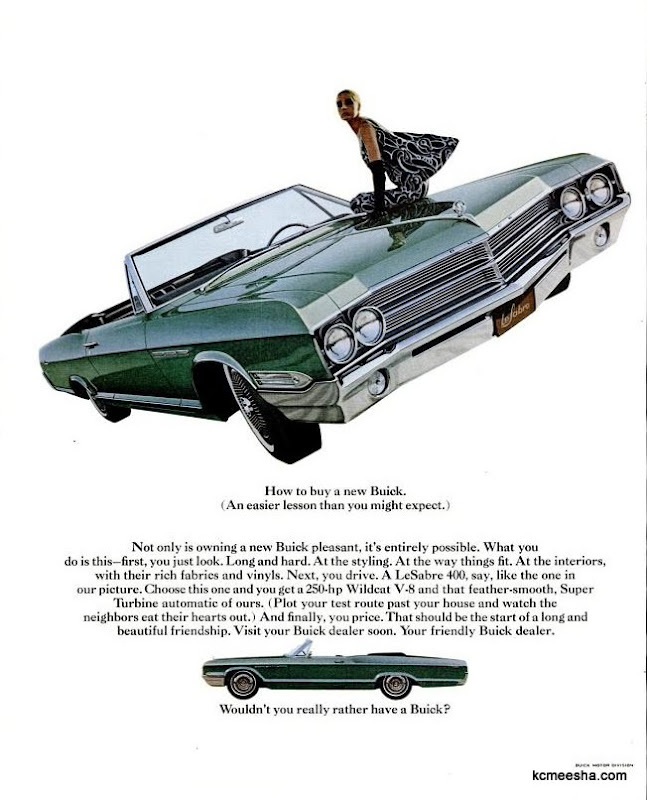 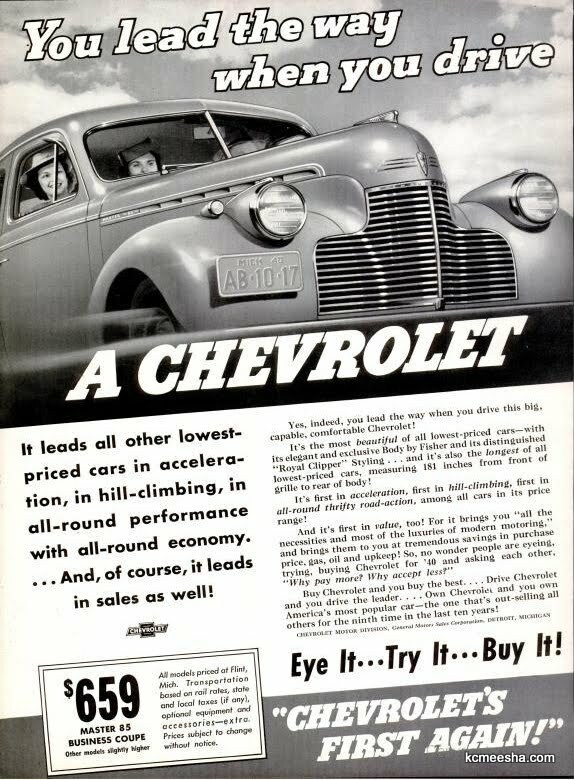 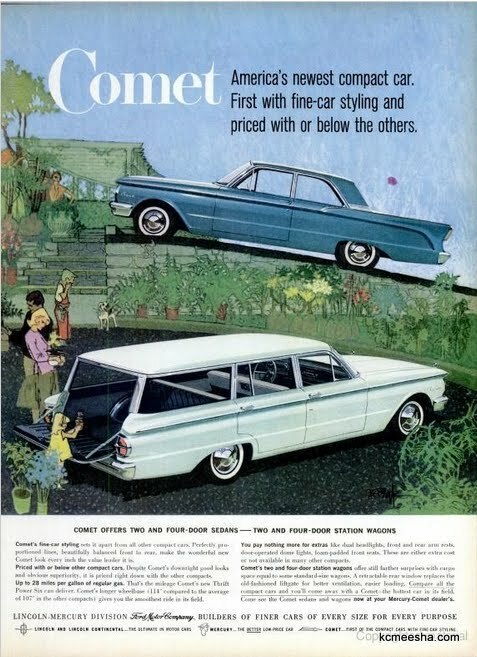 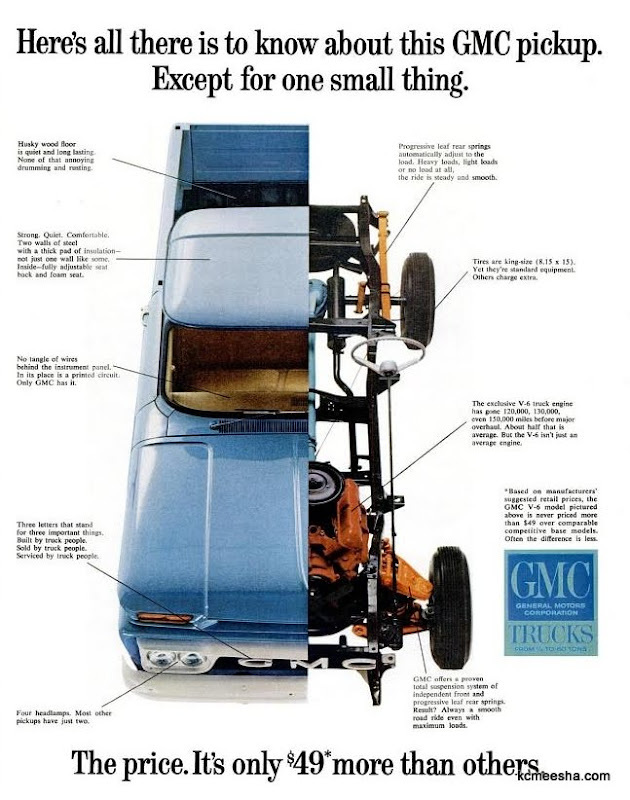 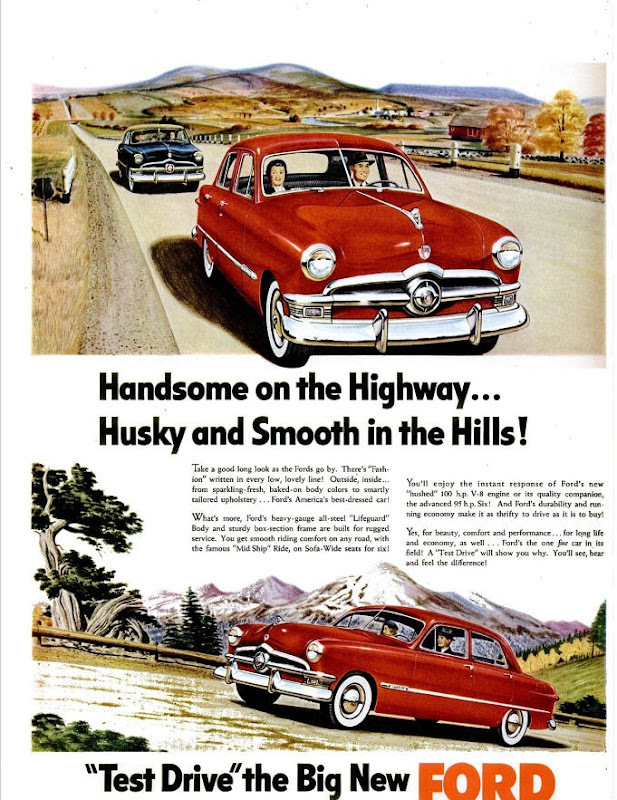 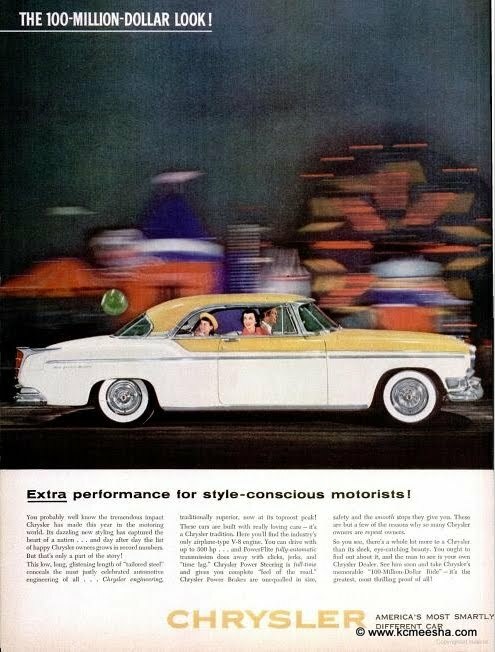 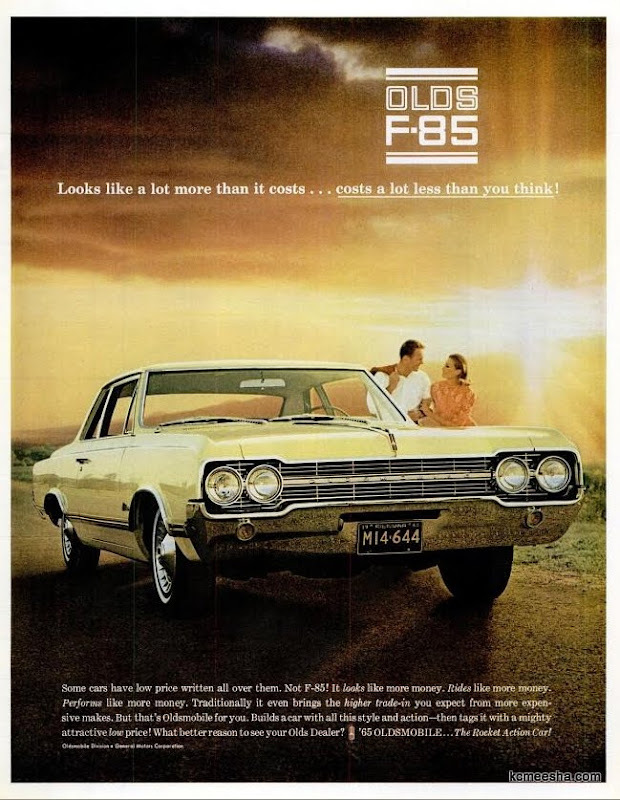 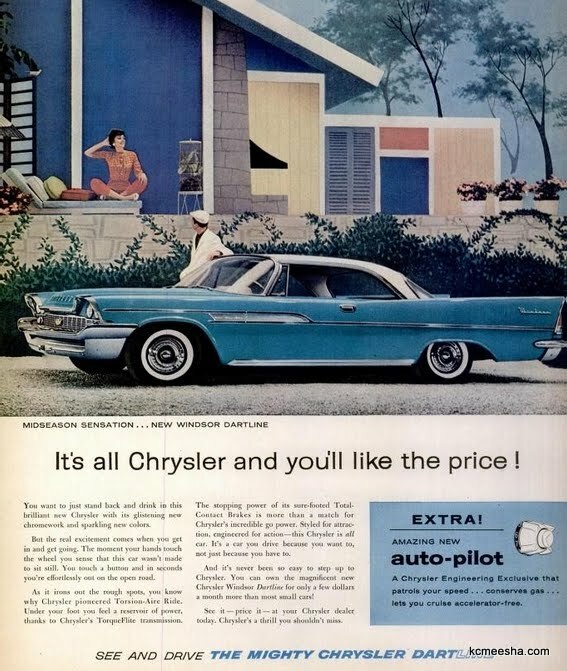 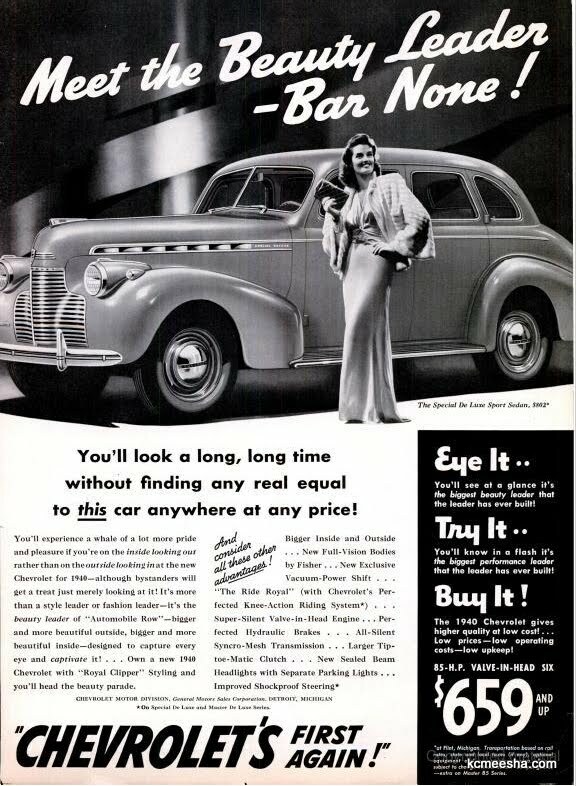 Makes, models, shapes, prices long forgotten; “amazing auto-pilots” and cars “for women drivers” – you won’t see ads like these in the magazines of today. 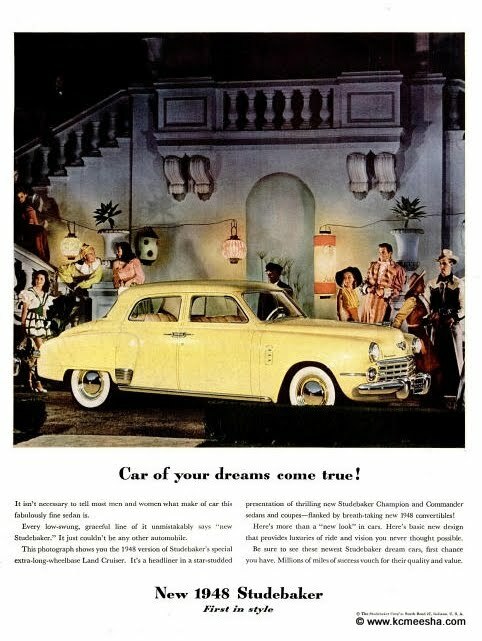 I thought I’d share a few ads on this blog in a somewhat organized manner. 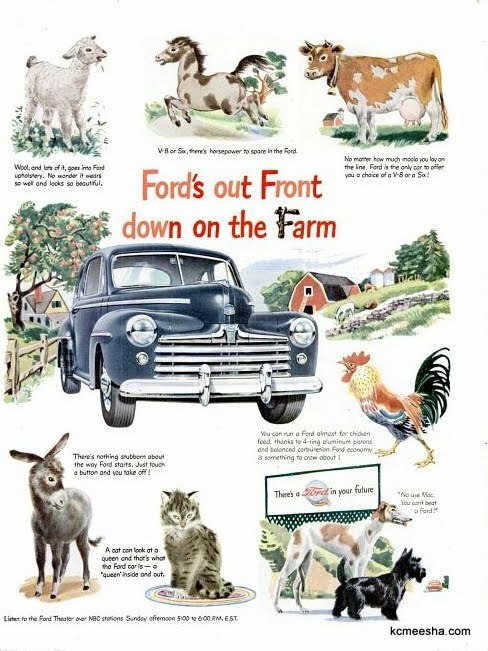 The first installment will be about cars, but I am planning to follow up with food and other things. 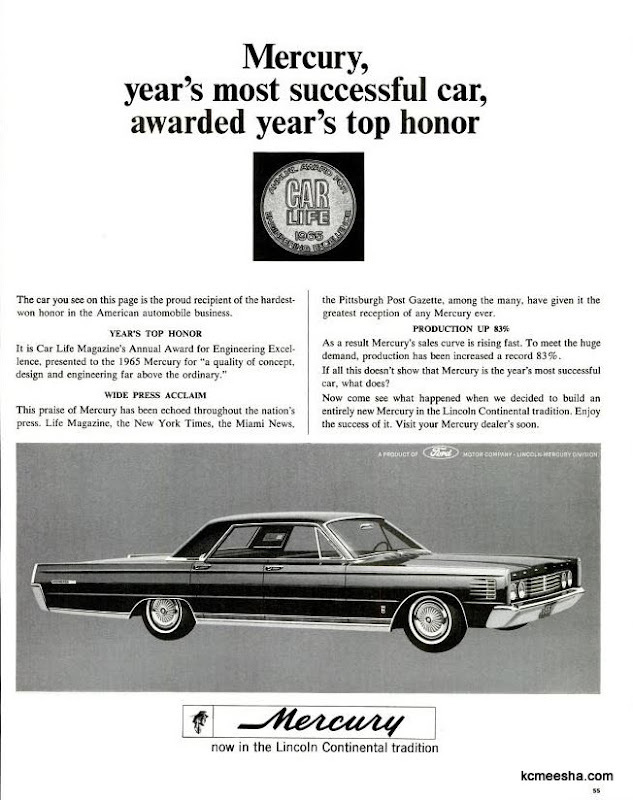 These ads are in no particular order since I was too lazy to make a not of the year and issue.